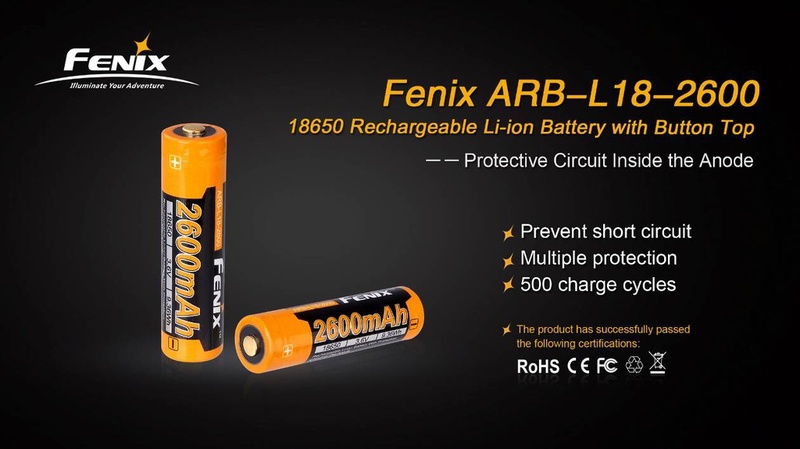 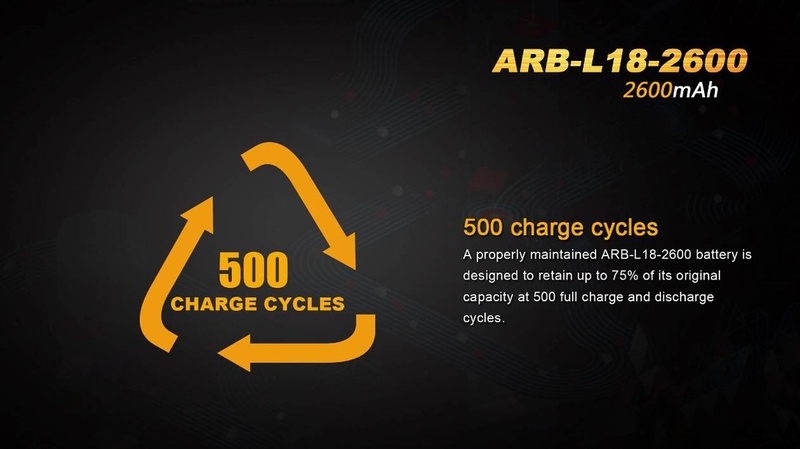 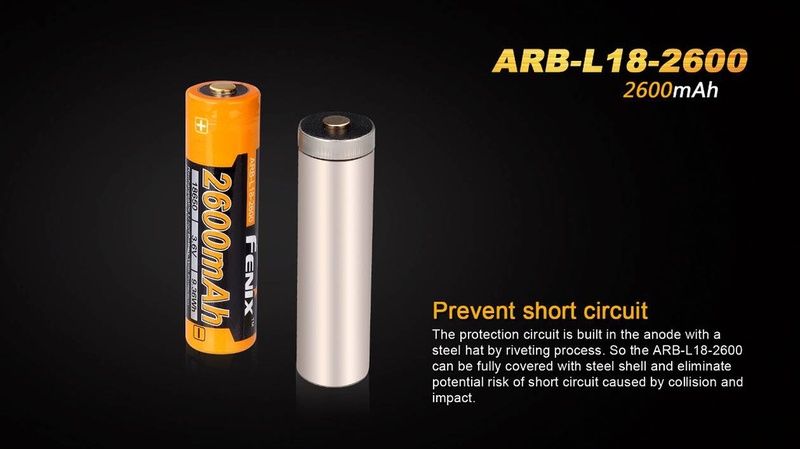 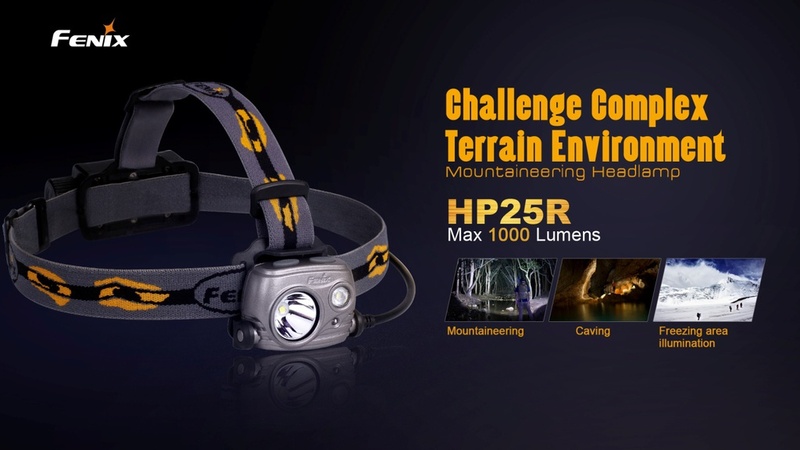 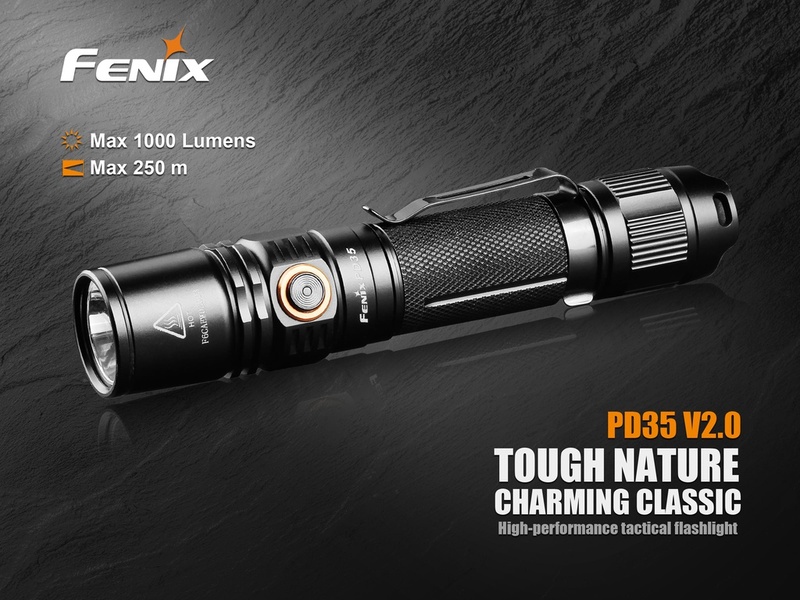 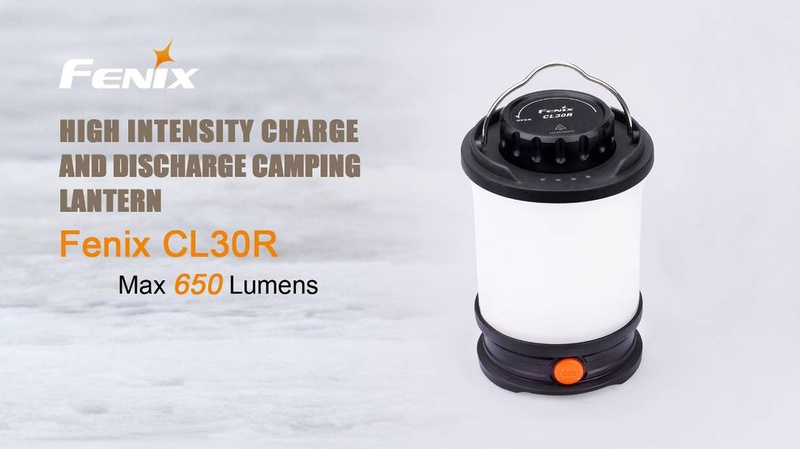 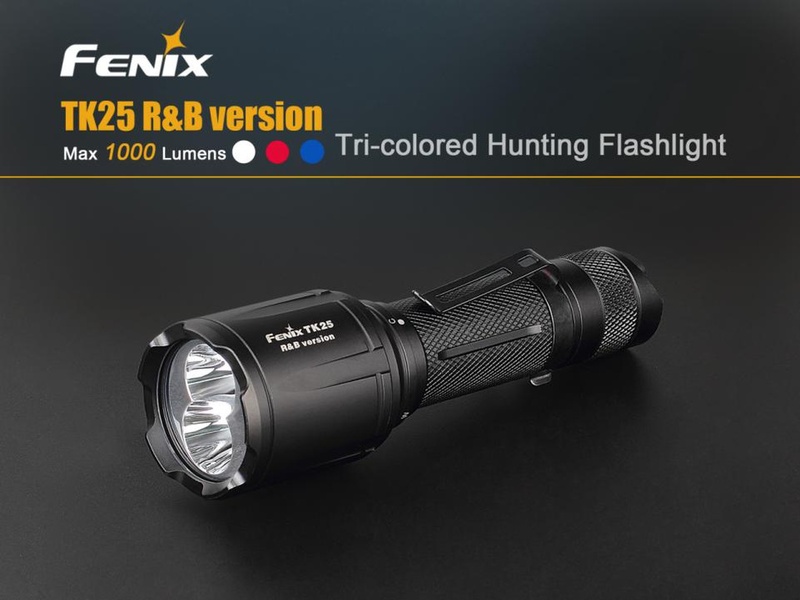 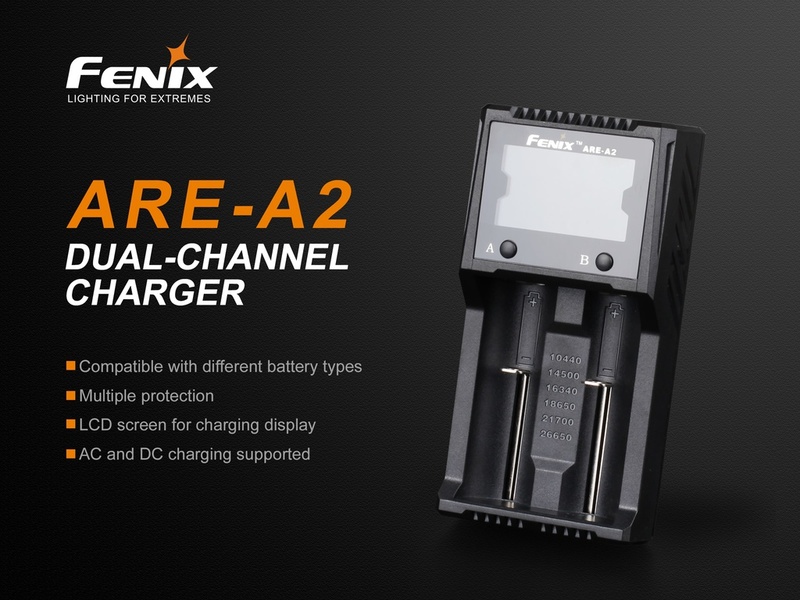 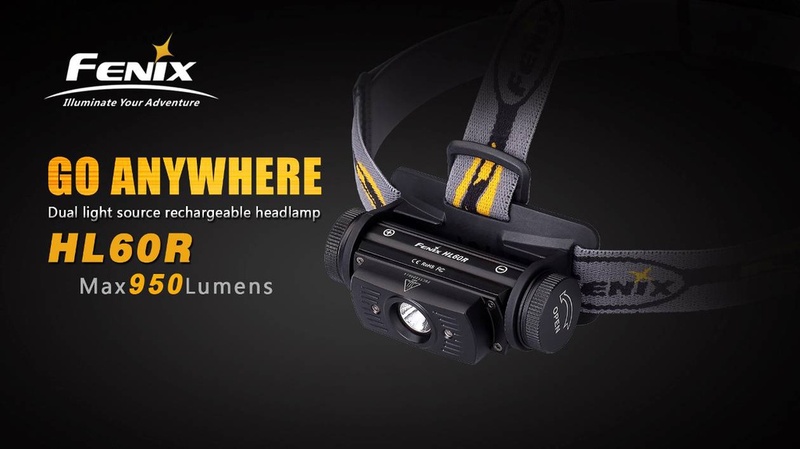 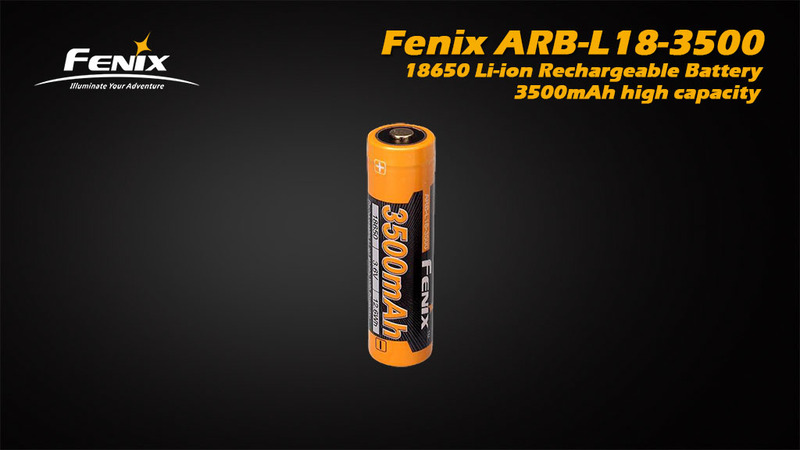 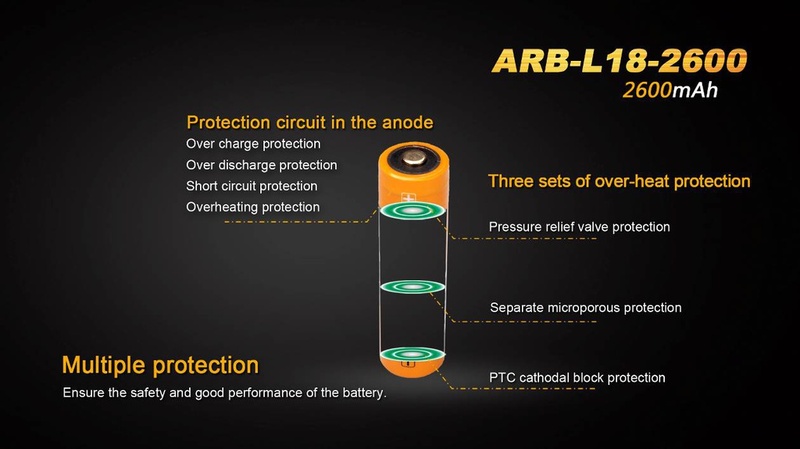 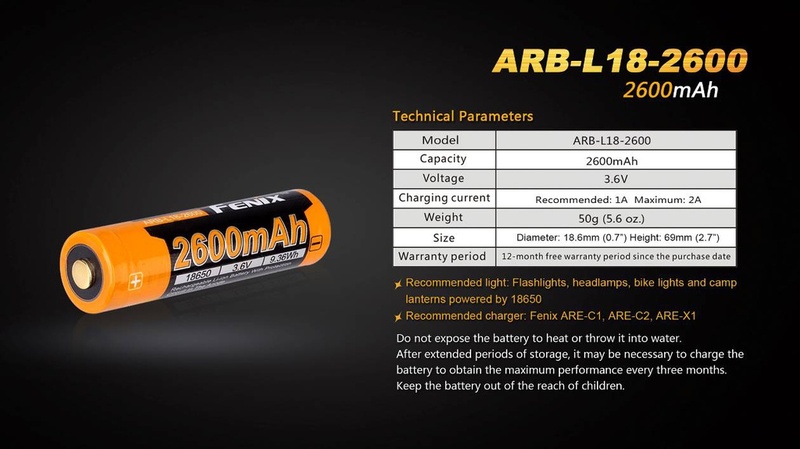 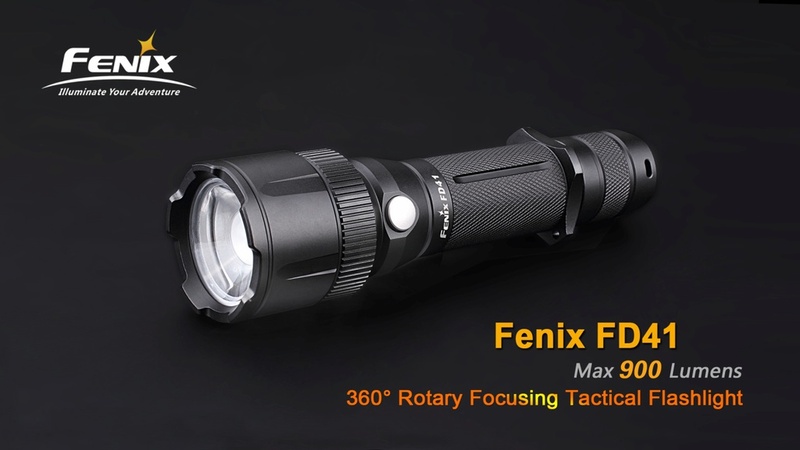 The Fenix ARB-L18-2600 is a high capacity 18650 Li-ion rechargeable with a protection circuit in the anode to help prevent short circuits, over charge/discharge and over heating. 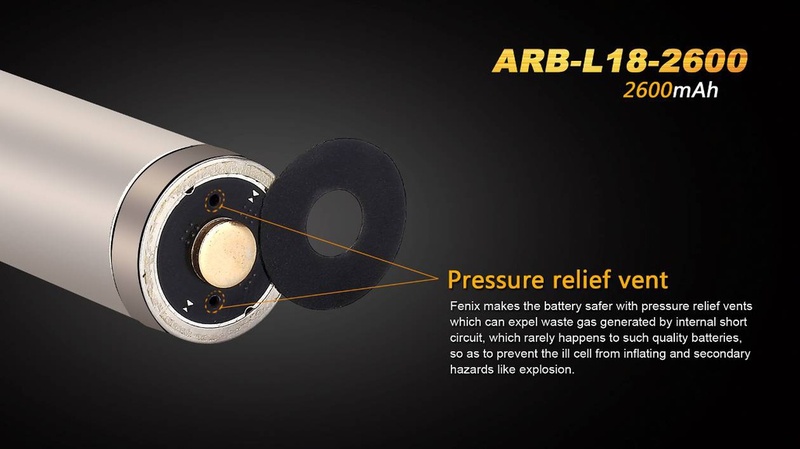 The battery also includes pressure relief vents which expel waste gas in the rare case of an internal short circuit preventing an explosion. 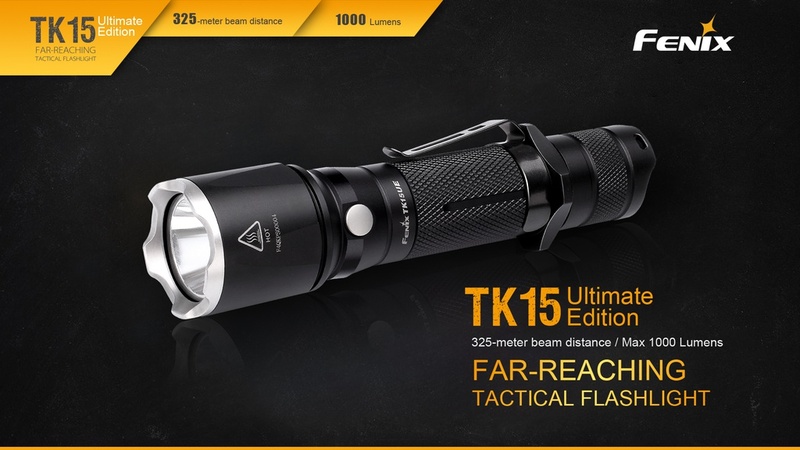 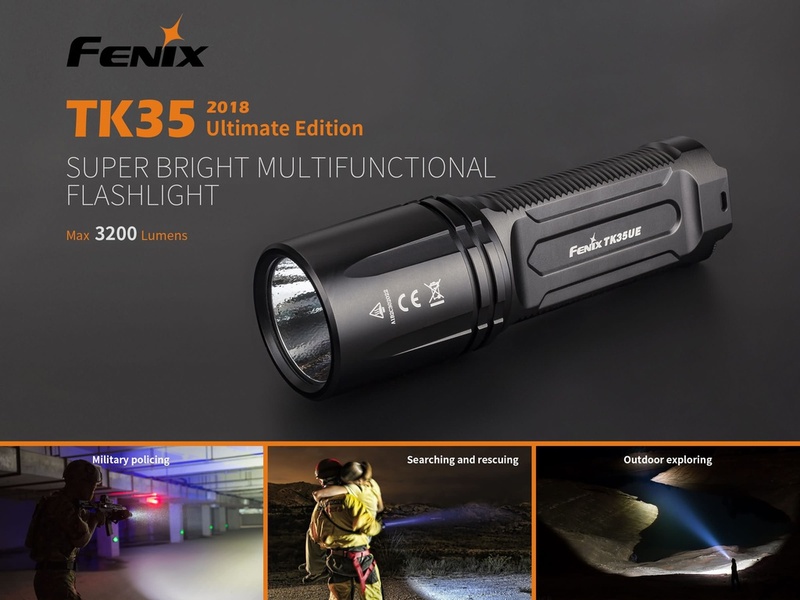 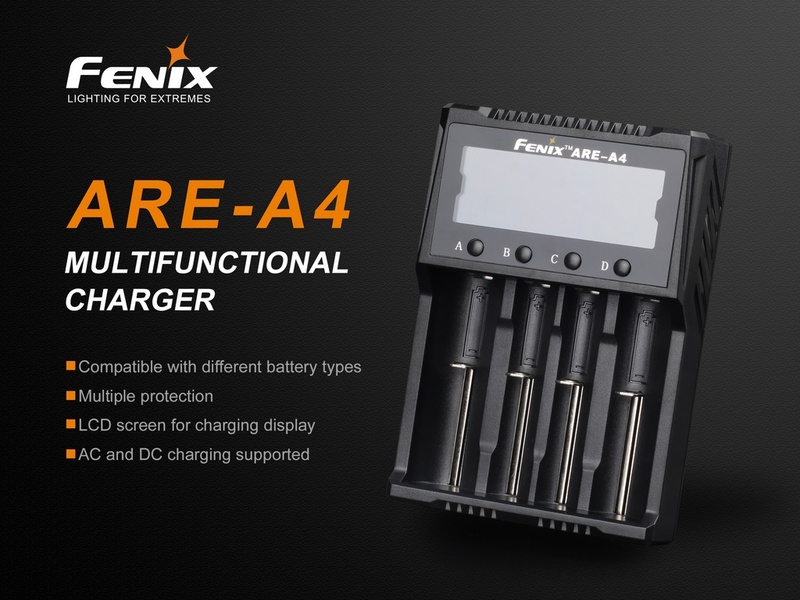 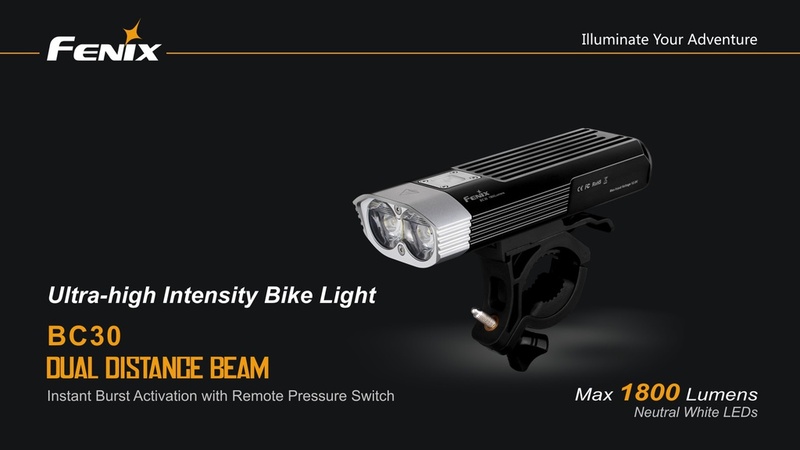 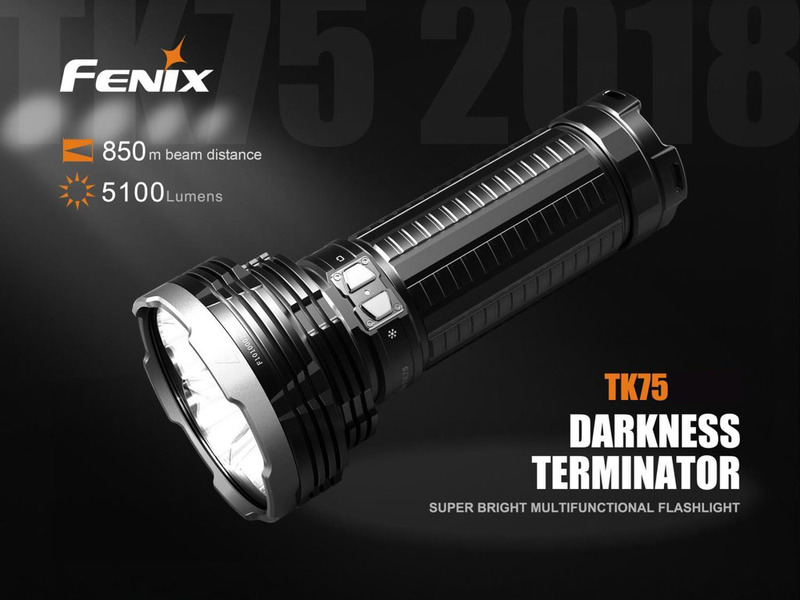 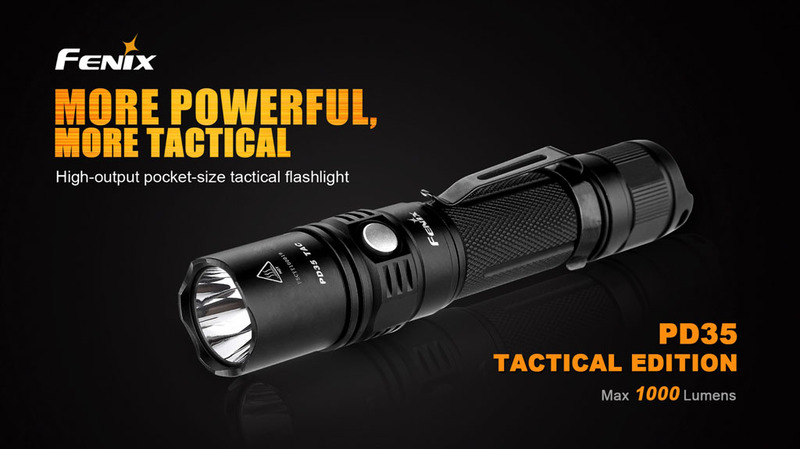 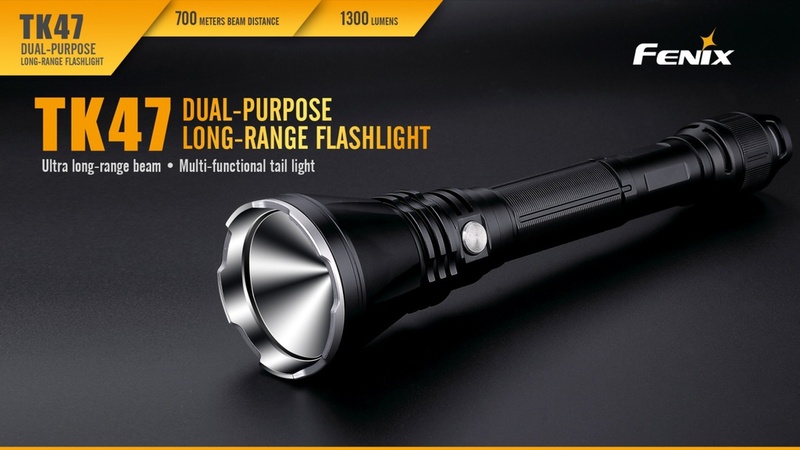 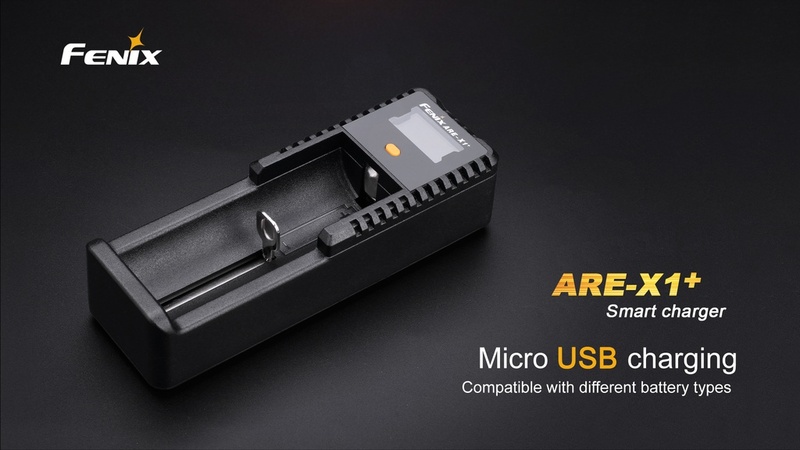 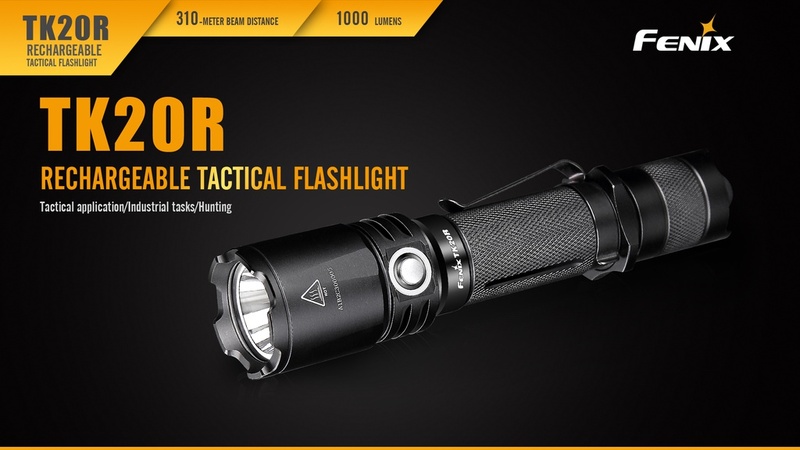 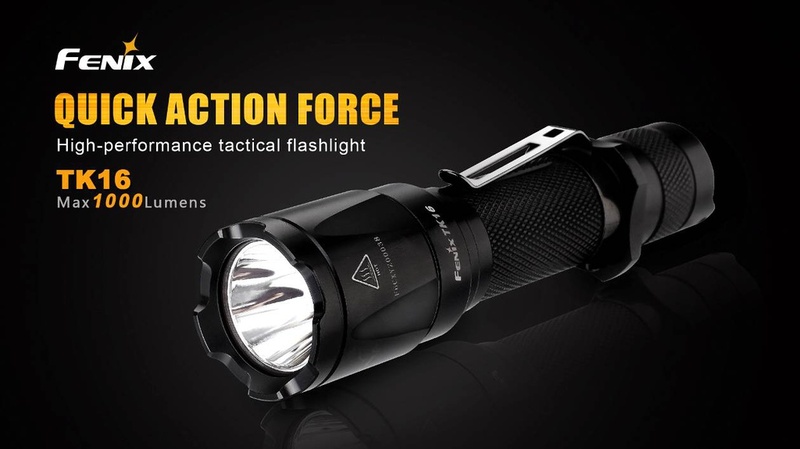 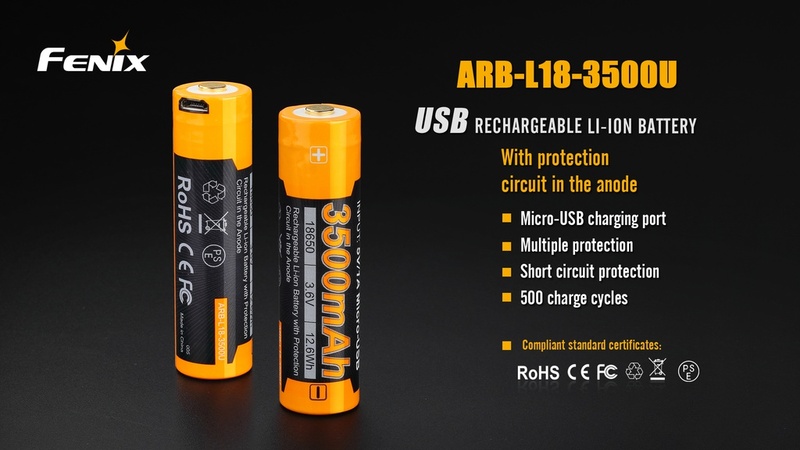 Compatible with: ARE-X1+, ARE-A2, ARE-A4, TK75, TK47UE, TK47, TK35UE, TK25RB, TK25IR, TK20R, TK16, TK15UE, FD41, PD35TAC, PD35V2.0, HL60R, HP25R, BC30, BC21R, CL30R.